We won't likely trace human sexual orientation to a single gene, but research has made it apparent that sexuality can be influenced by manipulating genes, hormones, and neurotransmitters. Altering balances of testosterone and estrogen has been shown to affect sexuality, and imbalances of the neurotransmitter serotonin can make us hypersexual. 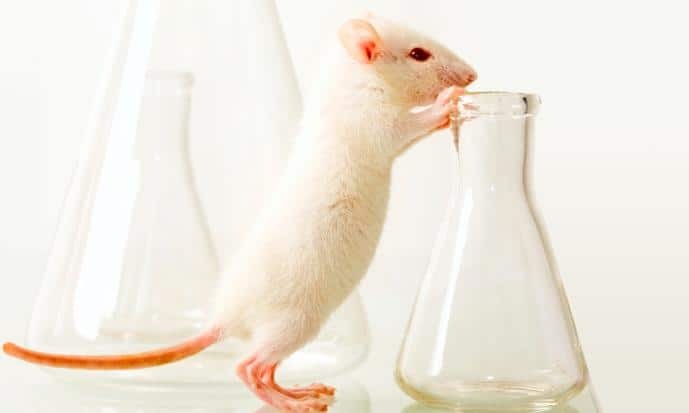 In mice, serotonin has been tied to sexual preference — mice bred without certain neurons have shown "no sexual preference." But scientists have never "reversed" any species' sexual orientation by messing with their genes. Those mice with the mutations showed preferences for sniffing the head and genital areas of other female mice, as well as "try[ing] to grasp … females by the waist before mounting on their back. … Females displayed strong mounting preference toward the females, mounted female targets with shorter latency, higher frequency, and longer duration." "Mutant females lacking serotonergic neurons" showed preferences for females over males. Zhang and company concluded that not having certain neurons that release serotonin "cause[d] a reversal of sexual preference, revealing a role for [serotonin] in regulating sexual preference." For now, the ethical and scientific implications of similar findings in human beings is a different matter. However, the linkage remains an interesting reference point to tide over the scientifically-minded. Note: The Atlantic assures readers that the term "mutant" is "just a trade term used in every article about genetics ever, describing changes relative to a given starting point."